Click the icon for complete instructions. Once logged in, use the "Create/Manage Wish Lists" button to create one or more Wish lists from any page of our rug galleries. You can also delete existing wish lists from this window. From the Thumbnail Page: While browsing rugs in our gallery, use the "+" symbol located in the lower left of the thumbnail image of a rug you want to save. A screen will appear that allows you to add the rug of interest to a particular wish list you have created. Simply check the box for the wish list you want the rug to reside on. It is also possible to create notes and save a "five-star" rating from the whole rug screen at the bottom of the column on the right. A world-renowned expert, Jan David Winitz is one of the industry’s most well respected ‘go to’ sources when it comes to exquisite, rare and infinitely coveted rugs. As the President and Founder of Claremont Rug Company, Winitz sat down with us to discuss the finer points on how to choose the perfect rug to complement your home, lifestyle and personal style. 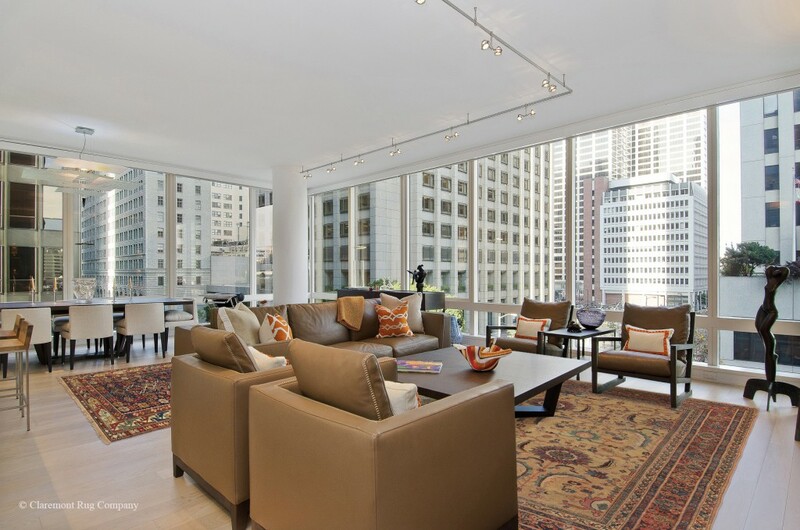 This deluxe contemporary condominium acts as a backdrop for items from this international businessman’s several art collections, including his passionately assembled treasury of antique Caucasian tribal rugs. He chose a very rare, gold ground Persian Sultanabad carpet, circa 1850, for the main seating area. 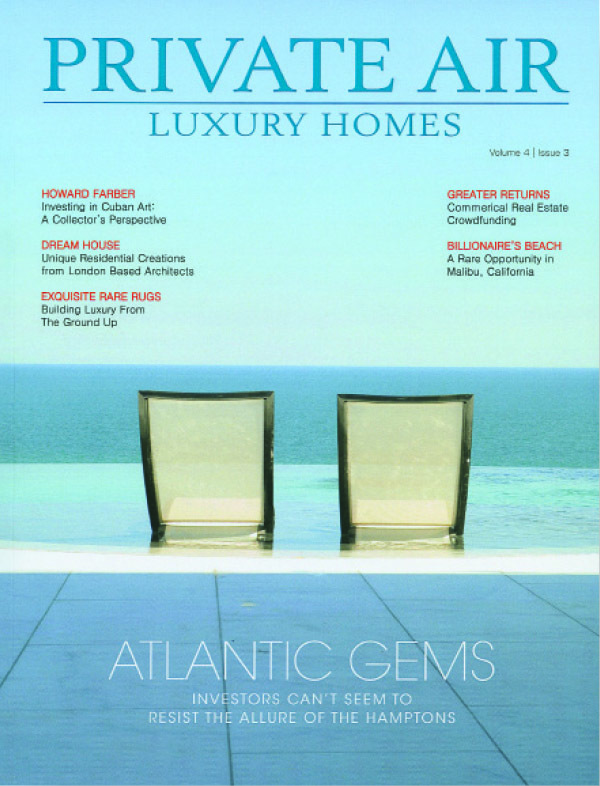 JDW: We are proud to have been featured in Private Air/Luxury Homes Magazine for private jet travelers. PALH: When most people think of antique Oriental rugs, they tend to envision styles are that are quintessentially traditional in feel. When your personal tastes run towards more modern, minimalistic design, how can would-be rug collectors incorporate historically traditional elements into their contemporary space? JDW: Frankly, I haven’t yet met a décor that the appropriately selected antique rugs couldn’t enhance. My clients consistently find that the intricacy and color range of art-level Persian carpets and tribal rugs add a warmth and beauty to their homes and effectively unify the architecture, furnishings and art into a cohesive design aesthetic. A surprisingly wide range of rug styles harmonizes brilliantly with the clean, simple lines of modern architecture. To enhance a contemporary decor, I favor geometric rugs with abstracted, highly stylized drawing. 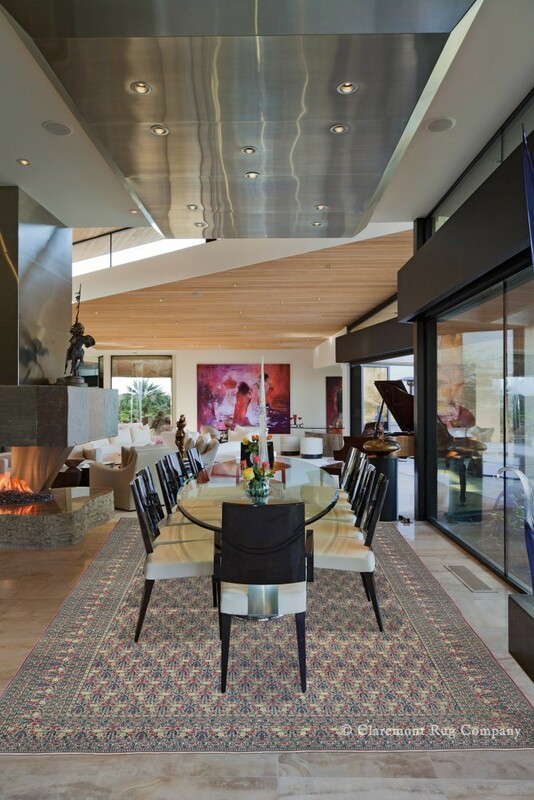 For instance, we recently furnished a large part of a massive ultra-modern steel and glass residence in Southern California with soaring ceilings and virtually no walls. The homeowners and I agreed on 19th century Caucasian tribal rugs and larger Persian Bakshaish carpets. Their potent colors and bold, graphic patterns mirrored the grand scale of the environment and effectively delineated space. This was particularly important because this home has few walls where one would normally hang paintings. Many other clients enjoy the counterbalance of the elemental quality of modern architecture and the softer flowing lines and complexity of the elegant, floral antique Persian rugs. PALH: What type of rug would you recommend for a more modern installation? 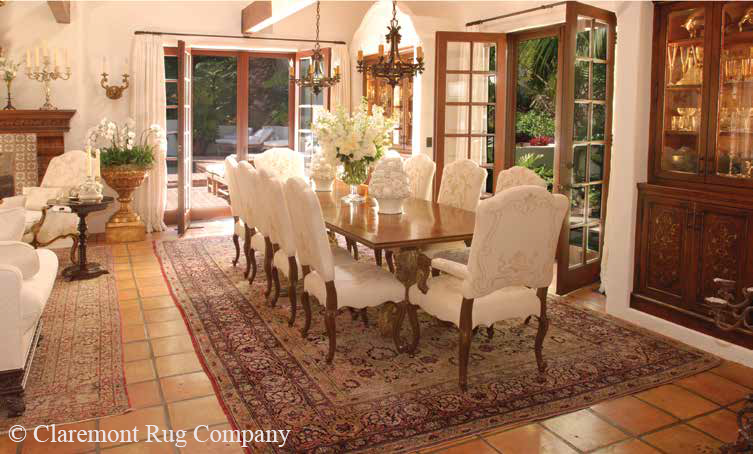 JDW: Geographical location is as important an influencer as architectural style in choosing which antique rugs to use. For instance, in sun-drenched beachfront homes, whether in Florida or New Zealand, our clients often opt for Persian rugs with lighter tones in colors reminiscent of sea-and-sand or tropical fruit. The earthy browns, golds and taupes seen in some Hadji Jallili (Haji Jalili) Tabriz, and the exotic warmer hues and aquas of rare ivory-ground Sultanabads are perennial favorites in this application. Rugs featuring expanses of undyed camel hair have always been a personal favorite of mine that many clients are now discovering. In Northern homes with darker woods, I go to the opposite end of the spectrum and recommend rugs with deep rich blues, reds and jewel tones, such as sapphire, emerald and garnet. PALH: How do you approach homes with an Eastern influenced aesthetic? JDW: Rugs with low contrast, small repetitive designs, such as all-over pattern Ferahans, reflect the quiet ambiance of this interior style while contributing a kind of shimmering beauty to the space. These are “rhythm rugs” that provide a melodic background music rather than a full-blown symphony. They don’t overtly impact a room’s overall design as much as provide a backdrop that is absolutely mesmerizing when viewed close up. PALH: How about a definitively traditional room? JDW: Of course, this is the pairing we are all most accustomed to – antique carpets with crown moldings, coffered ceilings, and floors with magnificent inlay. This quintessential style of luxury is still in great demand. For those with traditional tastes, the complex designs and rich tones of formal Ferahan Sarouks and Kashans have always been favored. For the private areas of the home, traditionalists often use Laver Kirmans for their soft, pastel palettes and botanical designs. The architectural grandeur of a geometric carpet style known as Serapi has a long history of use in certain parts of the United States; New England and the South specifically. 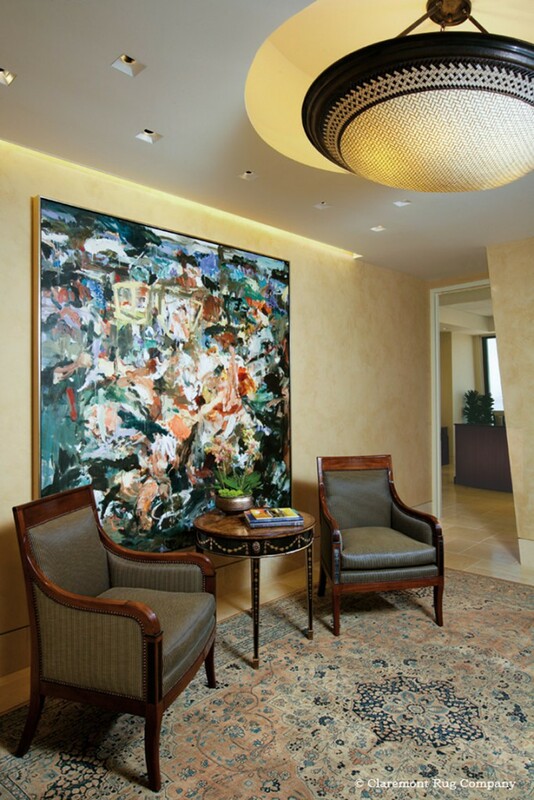 For example, we recently outfitted an entirely newly renovated penthouse of a long-term client in Texas, a sophisticated art connoisseur with a significant collection of best-of-the-best antique Persian carpets. Here, we decided on pieces with complex designs and heraldic medallions to echo the lines of her English antiques. PALH: How do you suggest to a client who already collects paintings or sculpture how to incorporate rugs into their art collection? How would one go about creating a rug collection that complements rather than competes with other art collections in the home? JDW: There are antique Oriental rugs that work brilliantly with every form of art. Most art collectors have very distinctive taste and they quickly discover the rugs that reflect this. As the aesthetic principles of balance and harmony are central in antique Oriental rugs, they naturally play a harmonizing role to art rather than competing with it. When I see a client’s art, I can quickly glean which rug styles will most effectively amplify the painting and sculpture collections by their common colors and pattern rhythm. The countless successful pairings we have done include a curvilinear Manchester Kashan rug with a Lichtenstein painting, angular Bakshaish rugs with a Georgia O’Keefe and Rodin statuary, and a series of camel hair carpets with a Klee and a Diego Rivera. Each pairing became more than the sum of its parts. Notably runners in gallery hallways bring the same splendor and magic onto the floor as the canvases on the wall. They serve to complete an art installation. One project we recently did for a New York–area art collector included 12 un-dyed Camel hair runners. PALH: How does one furnish a particularly large, grand room? 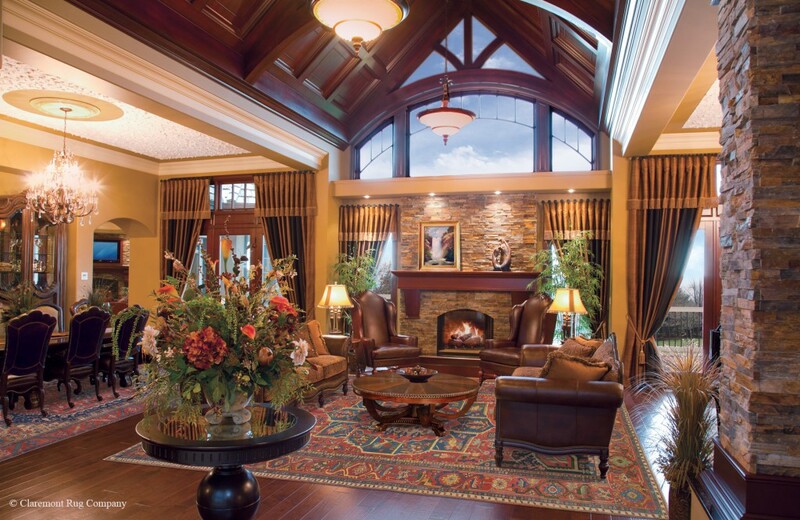 JDW: One extremely large space we furnished was a 45′ x 60′ living room in a Sierra Mountain family compound. We successfully broke up the room with four carpets, providing intimate seating areas and in the end, creating a much more impressive and exciting room. We also often employ palace-size carpets, up to 17′ x 30′, which effectively integrate the various areas of a room into a unified whole. PALH: Most people think of Oriental rugs as being appropriate for the public areas of a home. Why would someone who was not a carpet collector wish to use rugs throughout a home? JDW: Most clients who start working with us begin by looking for three or four carpets for their main public areas. Often, having experienced the sense of individuality and richness that appropriately selected art-level rugs bring to a space, they return to furnish the private areas of their homes. Commonly, in the next residence that they open or in a second home that they maintain, rugs are often considered for both public and private areas from the beginning. We also provide a unique Whole Home Display service where we work with the clients’ floor plans, pictures of their other art and furnishings to select rugs for multiple spaces. The process often culminates with a viewing of actual rugs in the home, addressing as many as 25 large and small spaces at a time. We do these one- to two-day presentations anywhere in the U.S.
PALH: How is the cost of a rug influenced by age, rarity and style? JDW: These questions are important to the first time buyer. That is why I created the “6-Level Oriental Rug Pyramid” to present the wide range of quality and artistry available. I have also created a “9-point Methodology for Evaluating Antique Oriental Carpets” that addresses the interconnected merits that determine the value of an antique rug. Anyone can read these pieces by visiting the Education Section at claremontrug.com. PALH: For someone who is not yet familiar with the various types of antique rugs, their origins, etc. where would be a good place to begin becoming educated? JDW: Well, since you asked…our website. Many of our clients have told us that they previously knew little about antique rugs before they visited our site. But after spending time looking at the rugs (over 950+ on display), reading the profusion of educational material and other content assembled there, they knew exactly which styles they wanted when they contacted us. Because people also seek out a source of decorative inspiration, our website offers more than 100 images of a wide spectrum of actual residential decors furnished with our antique rugs. Recently, one traveling executive called us one morning after staying up half the night studying our site to begin the process of selecting his rugs. Another time, a client on his way back home to New Zealand from Southern California diverted his private aircraft to visit our gallery because he saw rugs in our catalog that he wanted to bring home with him.  Jan David Winitz, President and Founder of Claremont Rug Company in Oakland, CA, has built a global reputation among carpet collectors and connoisseurs since he founded the company at age 25 in 1980. Create in-depth wish lists to keep track of the rugs that interest you. Add notes and rate rugs for future reference. Share your wish list with your friends, family and designer or art consultant. View over 700 stunning rugs from our virtually boundless collection. Request pricing and further information on our rugs. Receive educational materials, new articles featuring Claremont & advanced notification of special events. Do you wish to receive free current print brochure?